There’s no doubt that hammocks are the ultimate way to hang out and camp—but as with anything, there is a right time and place. 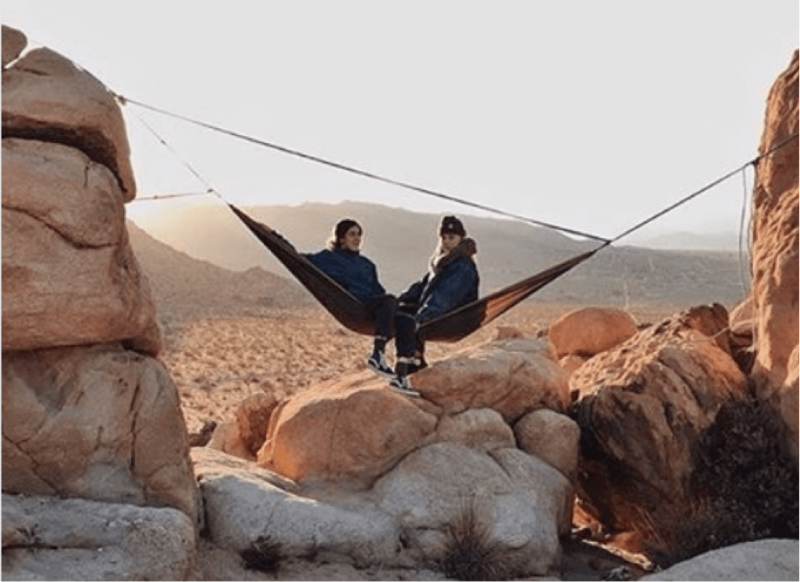 As camping hammocks have gained popularity, unfortunately there have been increasing reports of people hanging them on Joshua trees within the National Park. Not only illegal, but it can severely damage the root system of these eccentric-looking trees. This can lead to the tree dying and eventually falling over. Reports have been shared across the web and if you’ve visited the park recently you may have even seen some toppled Joshua trees. 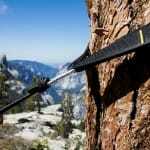 Not all, but a significant amount of this damage is due to visitors climbing on or hanging hammocks to the trees. This short guide will help you decide if you should pack your hammock when heading to Joshua Tree National Park, including some do’s and dont’s when at the Park. 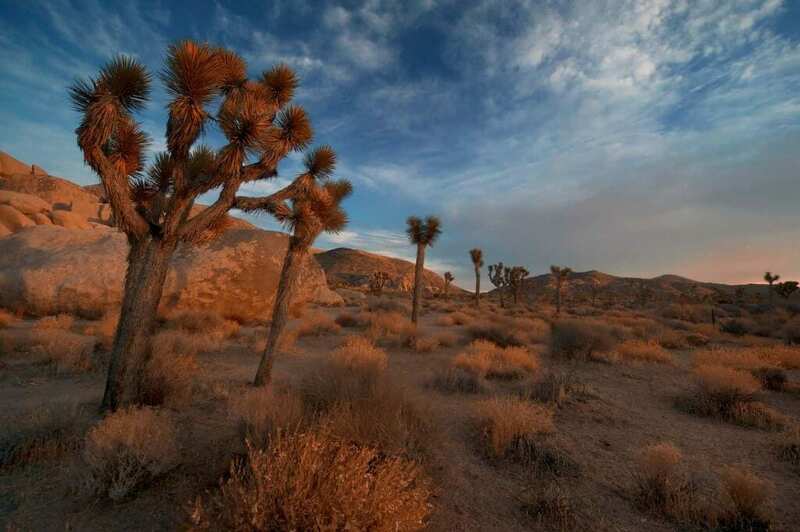 Endemic to the Mojave desert, Joshua trees can live up to 150 years old and grow to enormous sizes. However, although they may appear everlasting they are susceptible to various threats including climate change, wildfires—and humans. To the average visitor the trees may appear sturdy enough for climbing or hanging a hammock on, however they have shallow roots. It’s possible that they can even by toppled by strong winds—let alone the occasional visitor looking to hang their hammock. When the trees root systems are subjected to extra stress from climbing or hammocks they can break or collapses, eventually leading to the death of the tree. These trees are unique and what makes Joshua Tree National Park a place that is like no other place on this world. It’s important to remember that although the trees may look stable enough to support a hammock, visitors should never do so. 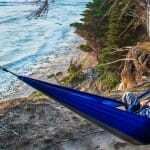 Should you pack your hammock? Although hammocks are restricted in Joshua Tree National Park, there are ways you can still enjoy your hammock while exploring the park. 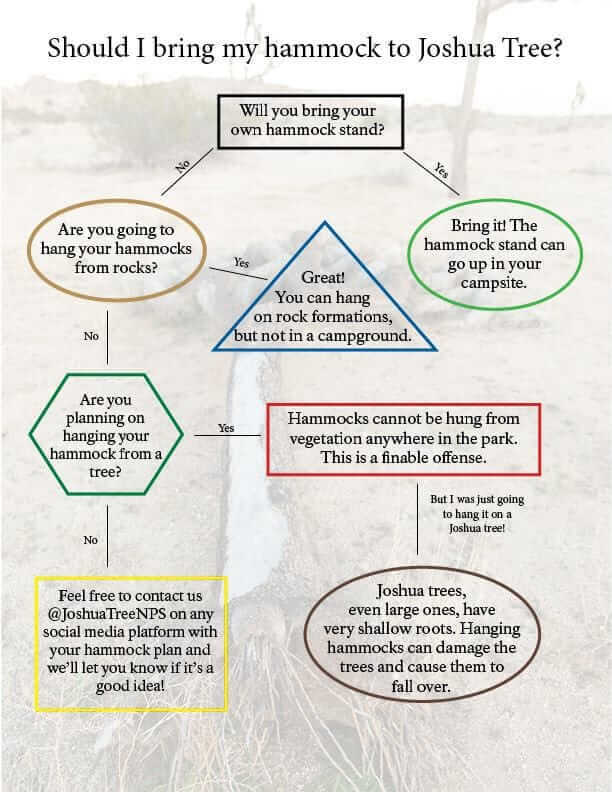 Use this flowchart published by the Park Service along with these alternative hanging options to determine if you should pack your hammock on your next trip. You can still enjoy your camping hammock while exploring Joshua Tree National Park. 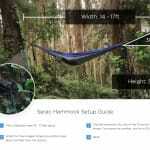 Here are a few alternatives for hanging your hammock in the park. Hammock stands are a great option for hanging your hammock, whether you are at home or car camping. If you’re staying a campground within Joshua Tree National Park and want to enjoy your hammock, due to the new NPS guidelines packing a hammock stand is a must. Outside of the campgrounds you’re still allowed to hang your hammock from rocks—and there are plenty of them! 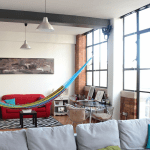 If you have parking space and durable roof bars, another option is to hang your hammock between two parked cars. Just make sure you remember to take down your hammock before you head back home! With these options you don’t have to be without your hammock while in the park, but remember to explore responsibly and keep Joshua trees for future generations. Rand Shoaf is an outdoor enthusiast and gear geek. With his travels taking him to over 42 countries, he’s always seeking off-the-grid outdoor trips with the right gear. You can read up on gear advice and follow his adventures at the Survival Gearist and Well Traveled Mile. This entry was posted in Camping, Informational, Setup. Bookmark the permalink. I love that you have put this article up. 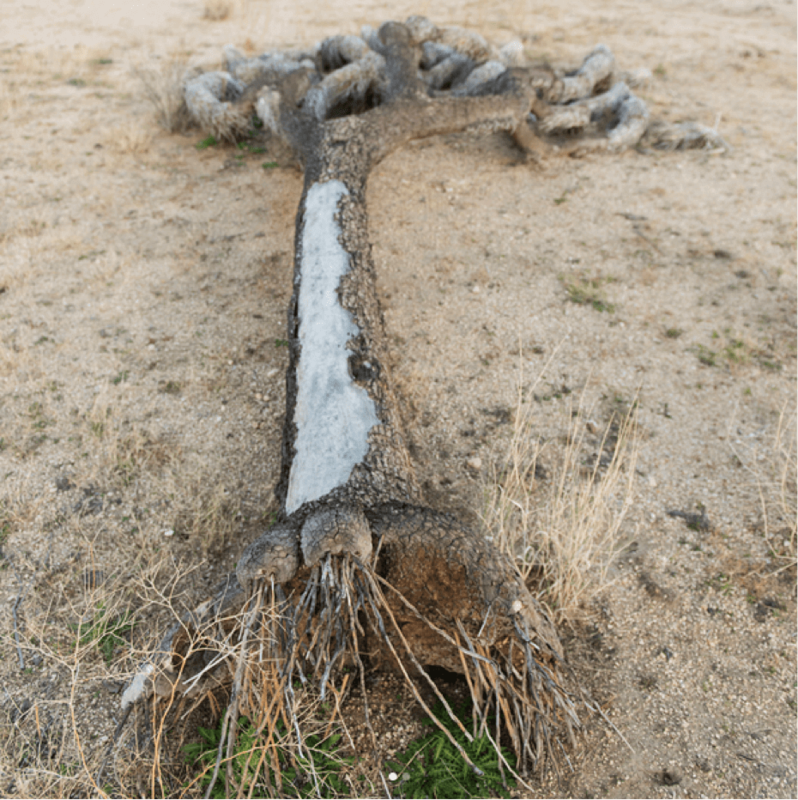 People do not realize the damage they can do by attaching ANYTHING to the Joshua Trees. Definitely enjoy the trees, but don’t touch or camp near them. They are more fragile than they look. Joshua Tree is definitely the most amazing place though, so go, enjoy and LEAVE NO TRACE.